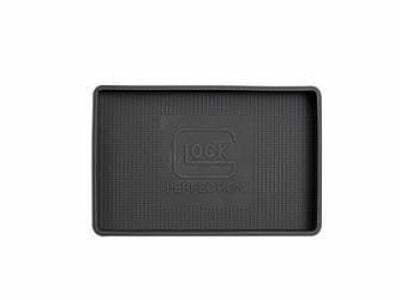 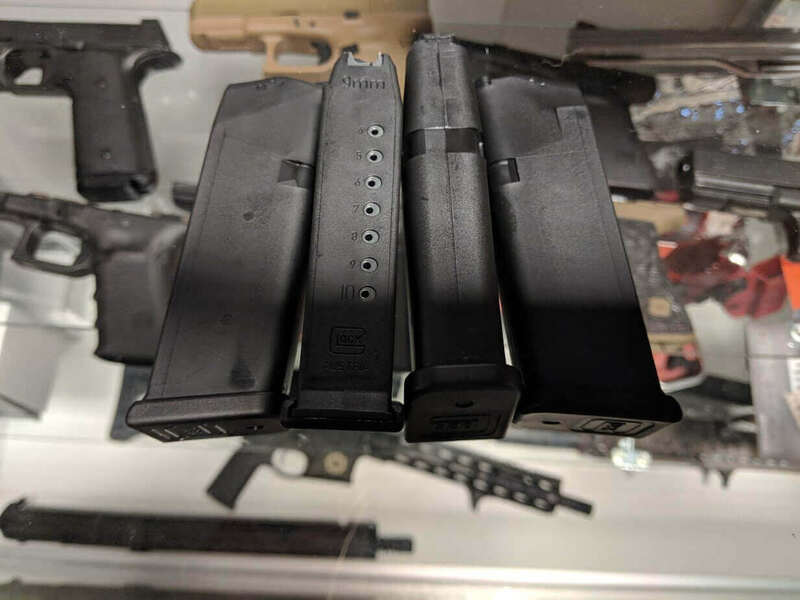 These 100% genuine Glock OEM 9mm magazines are brand new & never fired. 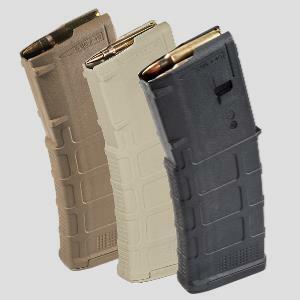 They are without packaging which is why we can sell them at a lower cost compared to new, in box magazines. 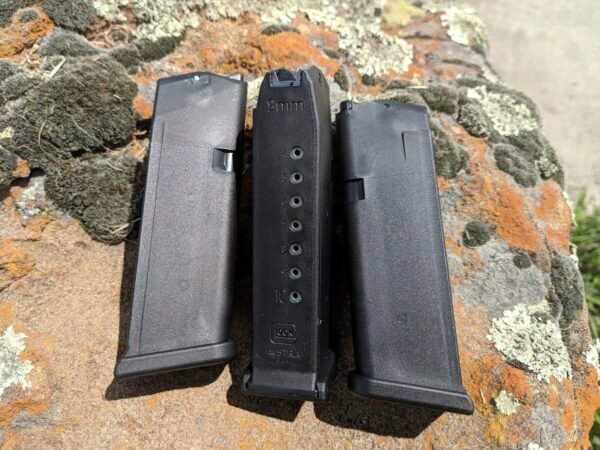 These mags are are usually the Gen 3/4 (black follower) style but sometimes will be the Gen 5 (orange follower) magazines. Gen 3/4 and Gen 5 mags are completely interchangeable between all generations. 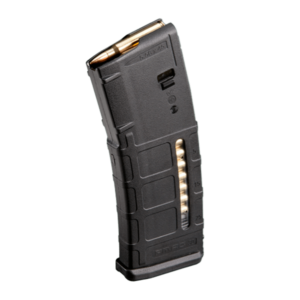 We also have OEM Glock 43 magazines available HERE. 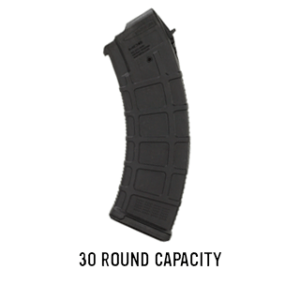 Need the full capacity round version? 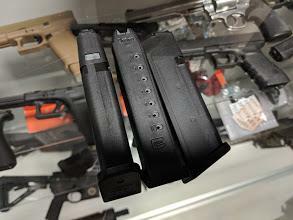 We have those available HERE. 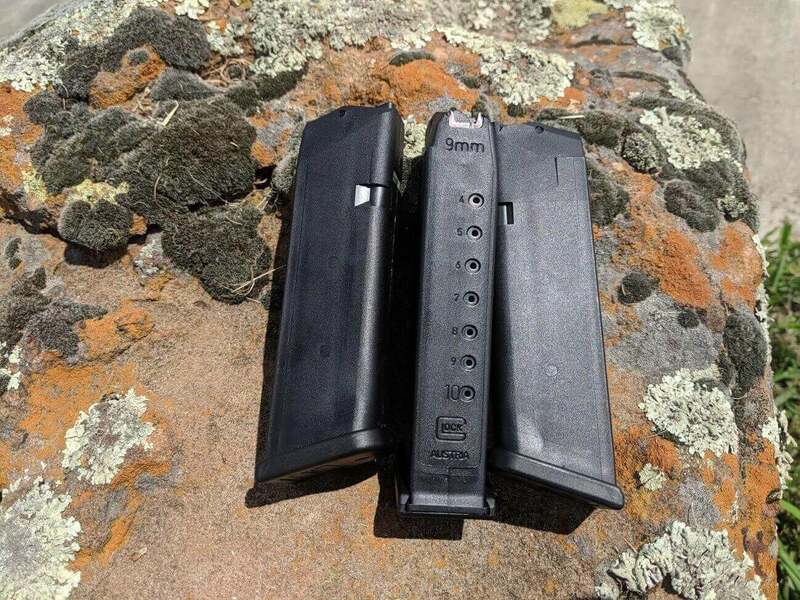 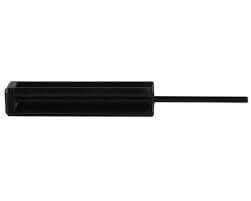 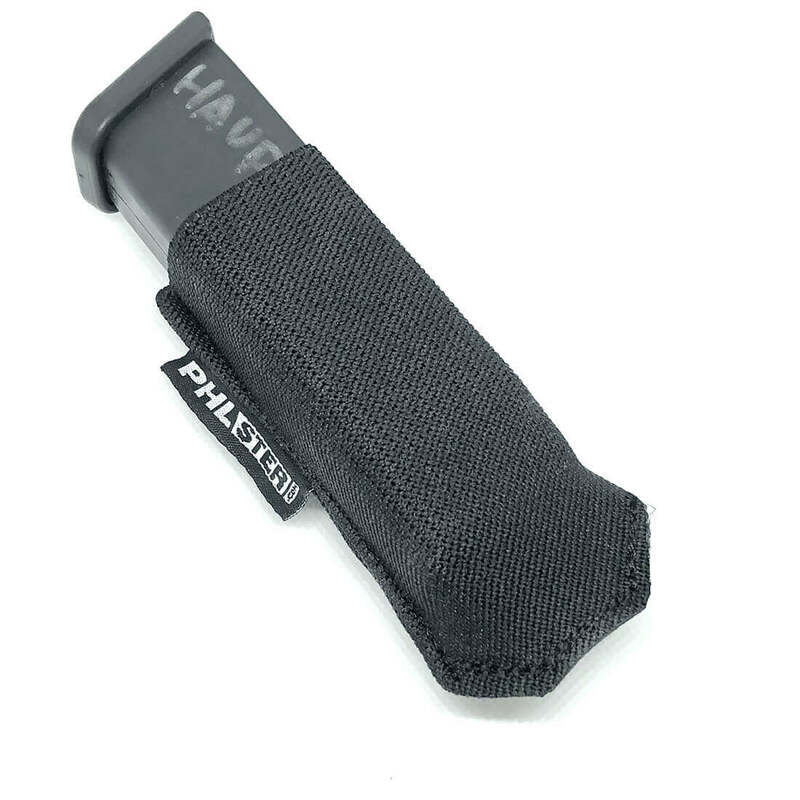 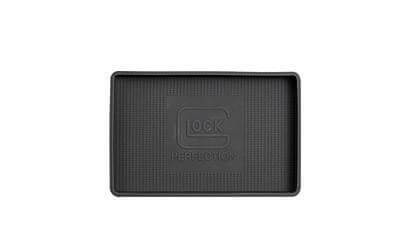 Great for 10 round mags, glock oem quality as expected and quick delivery at a great price by big tex outdoors.